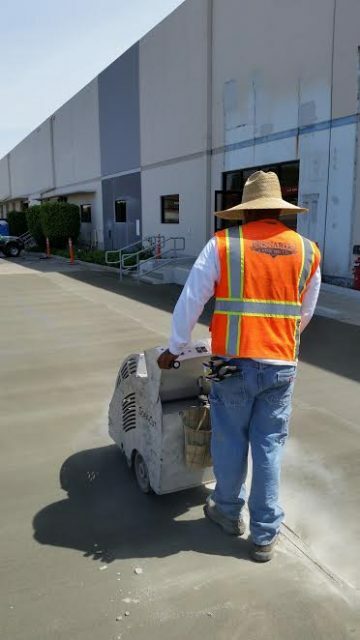 Saw Cutting Services – Concrete Contractors, Concrete Construction, Concrete Paving | Bernardo Concrete Inc.
BCI offers concrete cutting services. For jobs requiring concrete cutting we use powerful concrete saws used for cutting concrete, masonry, brick, asphalt, tile, and other solid materials. 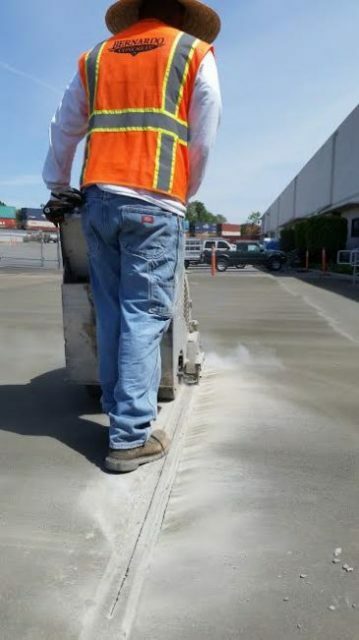 As concrete professionals we perform all cutting requirements accurately and most importantly, safely. See the list to the right to see the types of cutting projects we can provide.